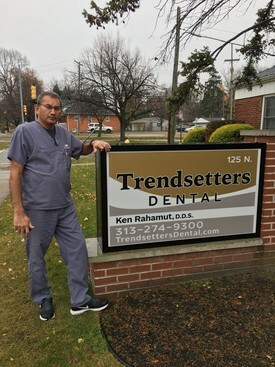 I graduated in 1979 from Loyola Dental School in Chicago with a degree in doctor of dental surgery. Originally from Trinidad, West Indies. I've been in private practice for 37 years. I also graduated from Faculate for Orthodontic Research and Continuing Education orthodontic school in 1986. Welcome to our office and we all look forward to providing you and your family with the dental care you deserve.